In today’s fast paced world, people are becoming more and more aware of having to eat and consume only organic foods and vegetables. This leads to an increase in people wanting to have their own backyard garden to supply them with these essentials. However, people living in urban areas cannot afford the luxury of a vegetable garden or a backyard. Do not be discouraged as we have the perfect solution for you. This article will instruct you on how to have the perfect garden indoors or in an urban house. Using some basic stuff, you can grow your own vegetables and eat completely organic stuff. You just need to ensure that your plants get adequate water and the sunlight it needs. Here’s how to go about it. This is for those people who have the luxury of a spacious apartment with a balcony and access to a fire escape. 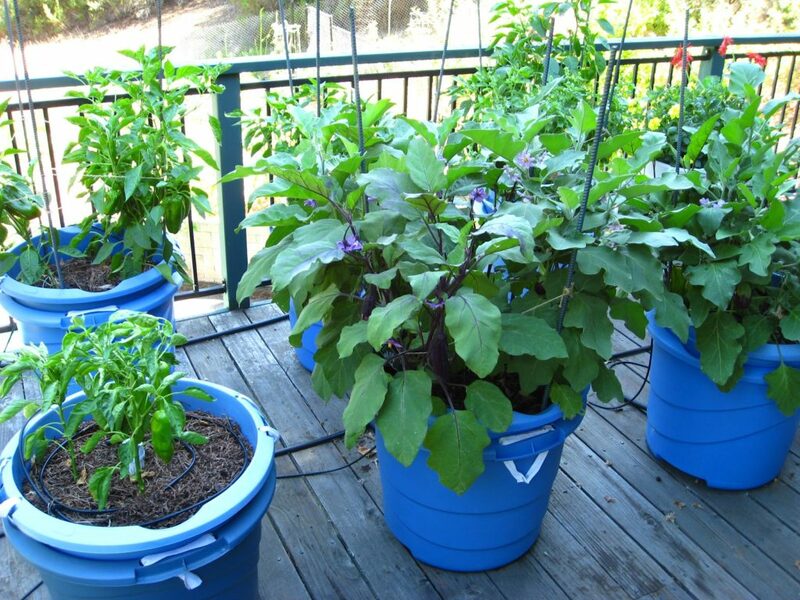 These people can use pots itself to plant several different varieties of fruits and vegetables. You can make do with a steel tub with holes drilled into it for drainage in case you can’t maintain an earthen pot. One can also use strawberry pots to grow plants. You can actually grow an insane amount of vegetables and herbs from the comfort of your balcony. Using planters you can grow tomatoes, jalapenos, basil and chives. These will last you for several uses including making salsa or even a Bloody Mary. You can also grow a whole assortment of salad leaves and herbs. Make sure to grow dill and mint separately as they do not bond well with the other herbs. If you’re a fan of herbal teas, you can also grow them on your windowsill. Just make sure that they are well cared for, have direct sunlight during the day and are watered properly. 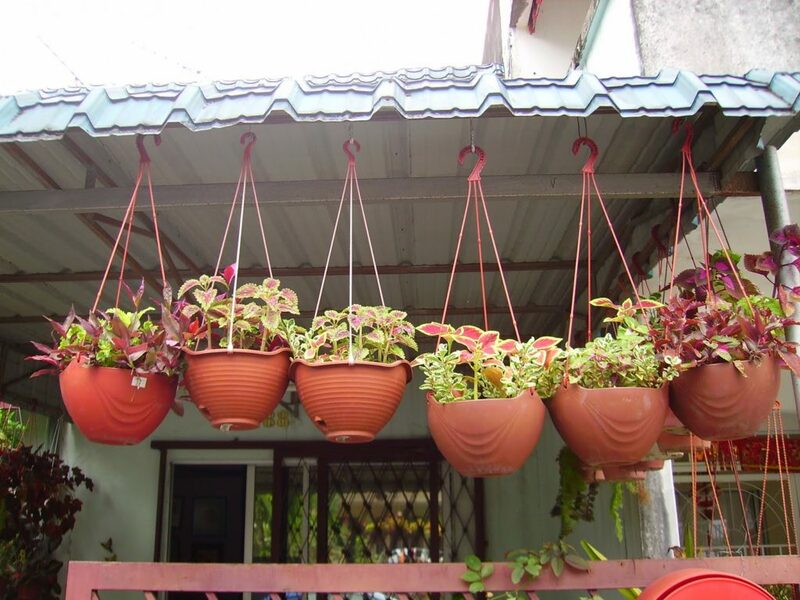 In case you have a pretty small balcony without much space for pots and tubs, you can always have a hanging planter. They usually come in the shape of a basket and can hold different varieties of herbs and plants. You can also have them hanging right outside your window and cut off leaves as you want for salad dressings. They will last you well into autumn and are very useful. You can also come up with innovative ways to have hanging gardens by using plastic bottles or soda cans to grow your herbs. Certain veggies like tomatoes, cucumbers, and eggplants can also be grown using this vertical planting. You might have seen some homes with repurposed trellises and pallets hanging outside their windows with plants. This is actually a great idea. You just have to locate a window which faces the sun and attach a pallet or a trellis bought from the store to your window. You can also fashion your own pallets using wire and twine to form a frame and husk as a base on which to add the soil. Window boxes are also becoming quite the fad nowadays as more and more homes are using these outside for basic veggies and herbs. These are popular because of their ease of maintenance. 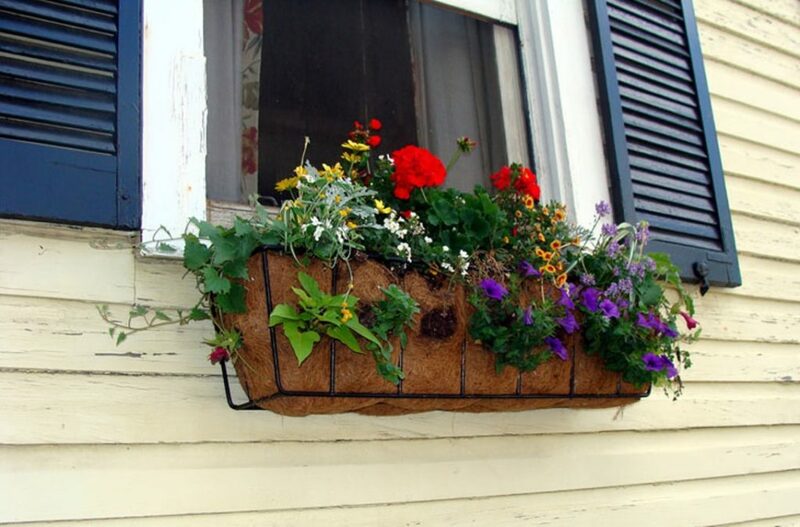 Window boxes practically need no maintenance as they are hanging outside the house. They just need to be a few feet off the ground to avoid pests and be watered regularly. These are just some tips for those living in urban areas and wanting to have their own garden for veggies and herbs. One thing that is to be noted is the concept of companion planting. Some plants will only grow when planted nearby other plants. This is very important especially in urban gardens where plants are tightly packed together in a small space. Comment down below if you want to read a piece on companion plants.